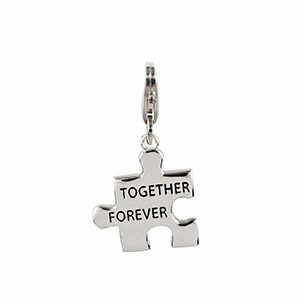 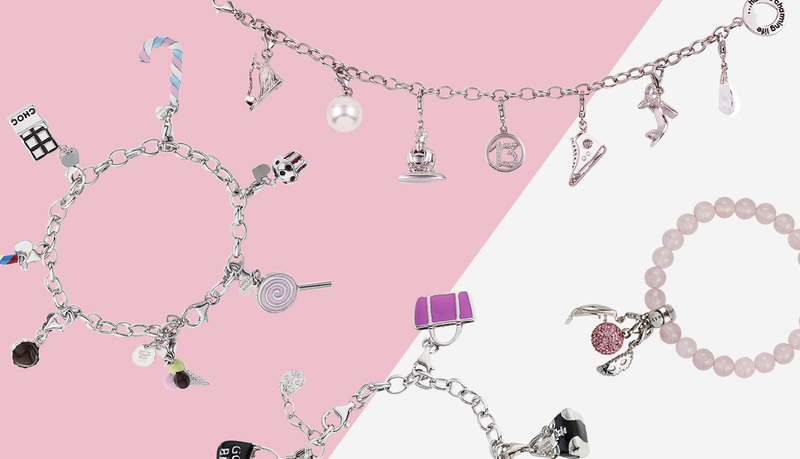 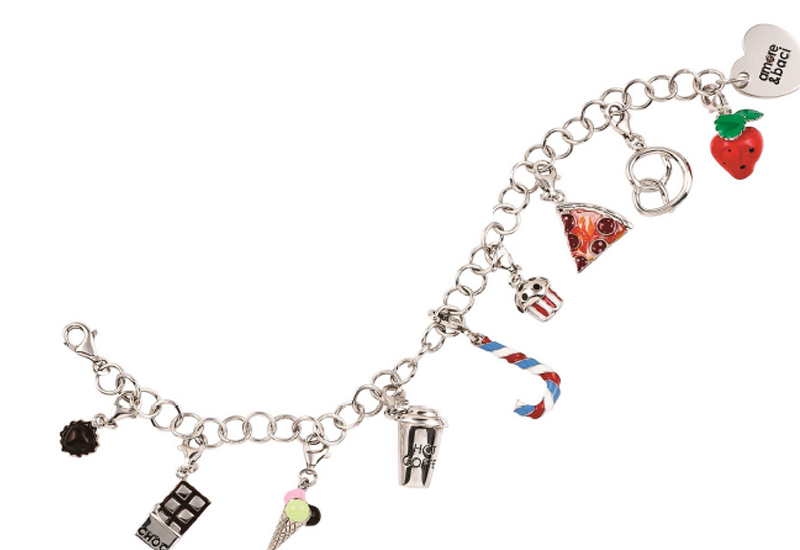 A funny collection of charms, with endless possibilities to play with different combinations, hundreds of silver shapes to create your own customized jewelry where each piece captures a memory, an event, a special occasion or just the latest trend to live a “charming life”. 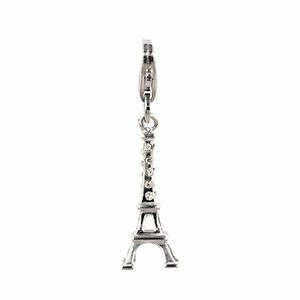 Multiple subjects to represent a time or a style: the stiletto for fashion victims, the alarm for the latecomer, the Eiffel Tower, the Colosseum or the Sagrada Familia to always feel a bit “citizen of the world”. 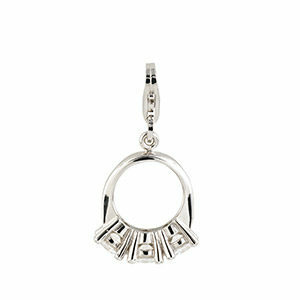 Each jewel is different, every charms tells a story, a passion and a mood that changes according to mood and occasion. 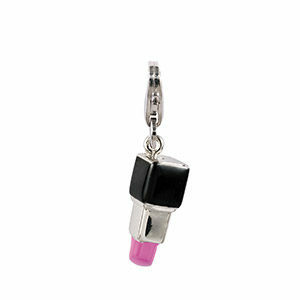 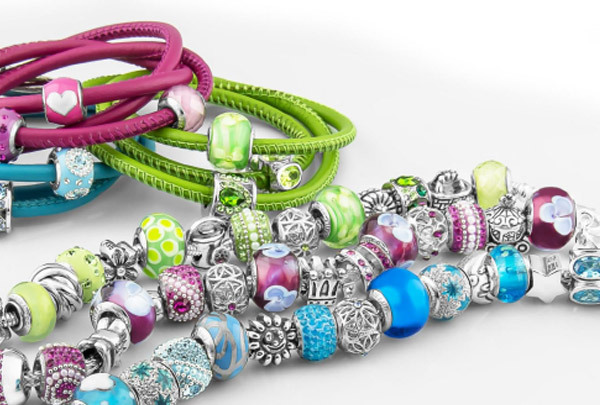 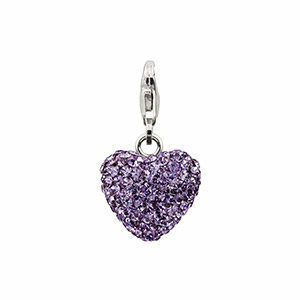 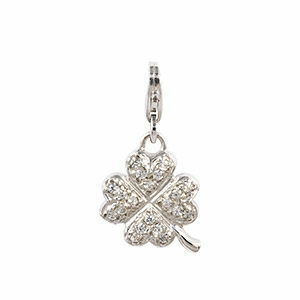 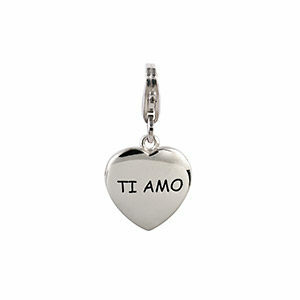 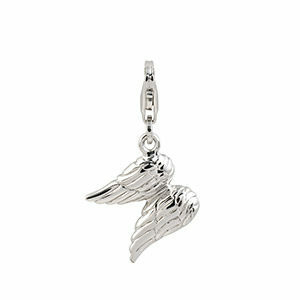 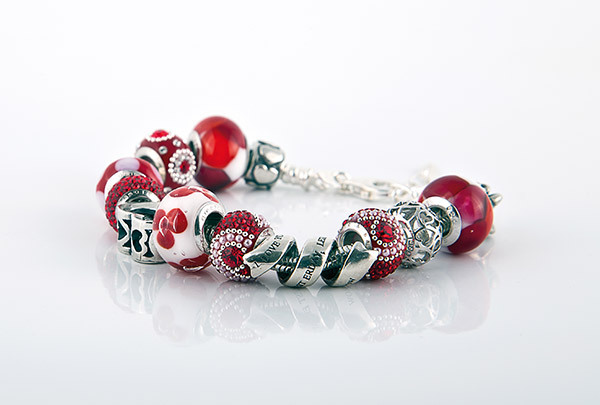 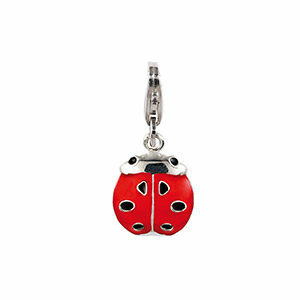 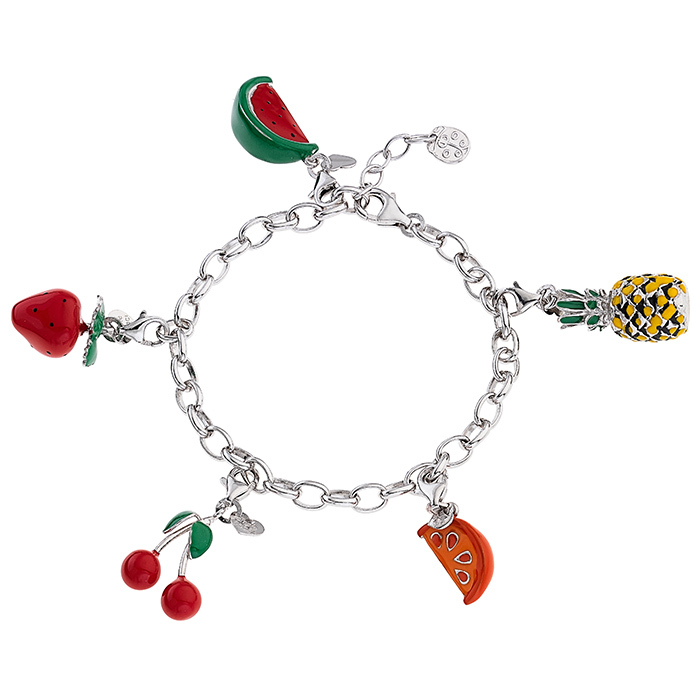 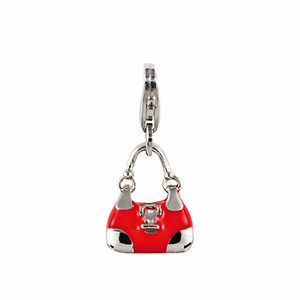 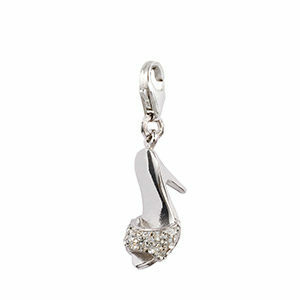 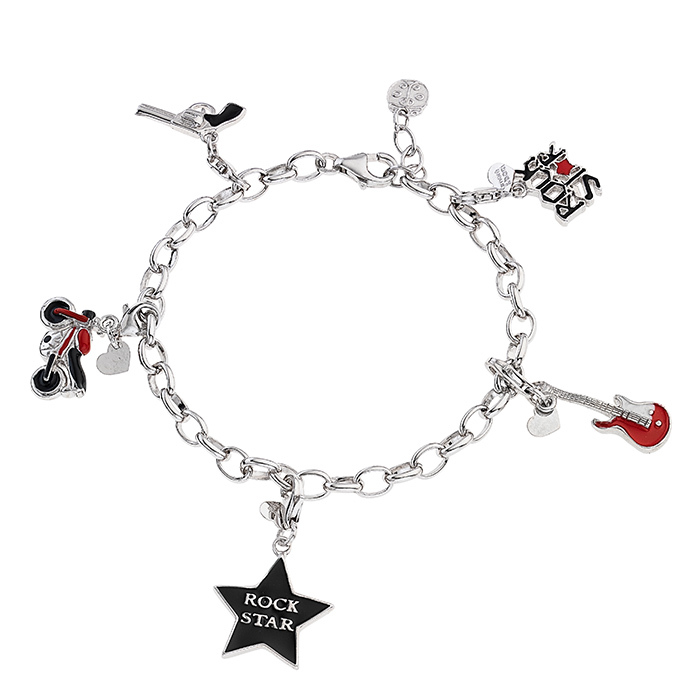 All charms by Amore&Baci are in rhodium-plated silver to keep shine and brightness. 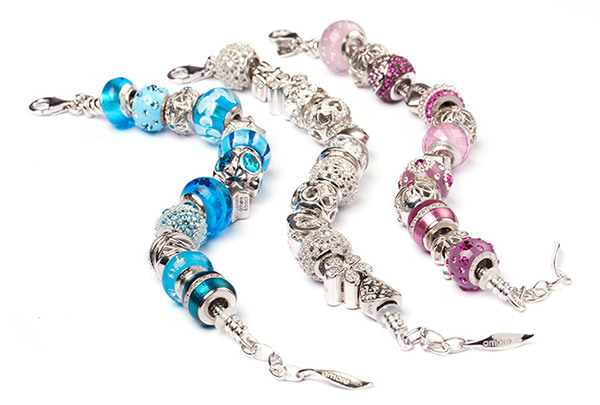 In addition, bracelets and necklaces are available in a wide choice of models and materials, from silver to cotton, silk to leather.